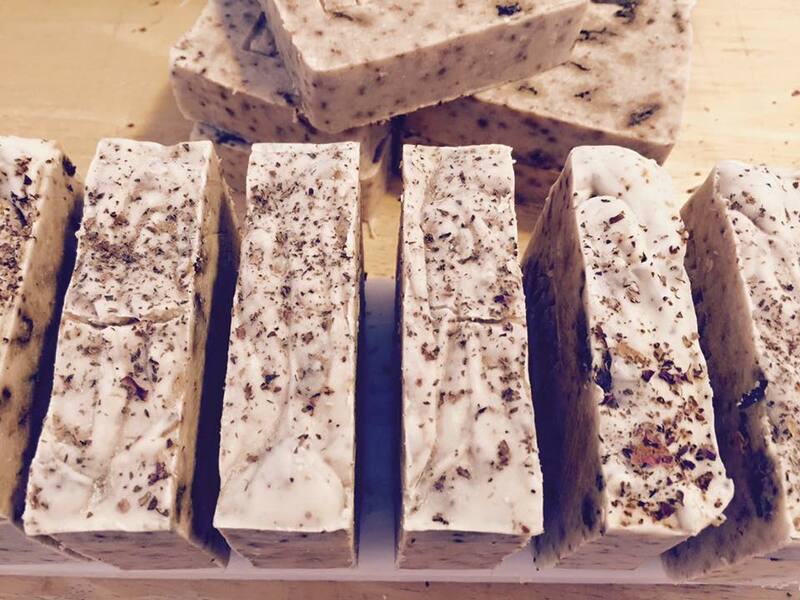 Using wildcrafted ingredients from the Four Corners region, Victoria White Eagle’s handmade skincare products are free from harsh fragrances and detergents. 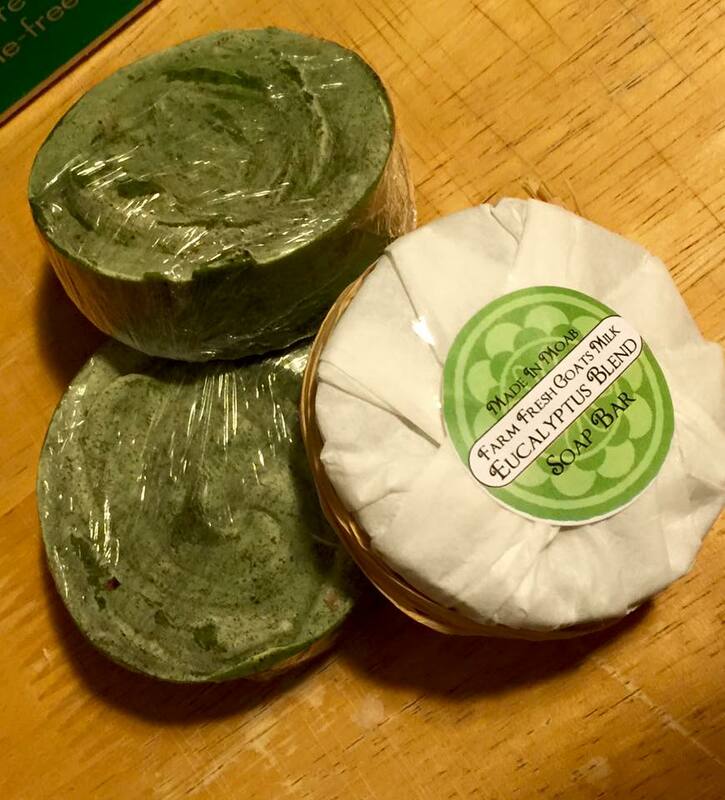 Victoria infuses the high spiritual vibrations of Reiki, her knowledge of plant spirit medicine, and cultural native beliefs to bring you this unique line of soaps, smudging sprays, and healing moisturizers for your skin. Incredible products!!! I live abroad, but every time a friend / family is in the U.S I make sure to order a bunch of stuff! LOVE your products!! Wonderful products that carry an amazing energy. Victoria is very blessed and shares her shining light with the rest of us. 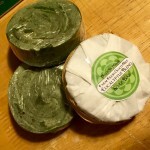 Since 1998 Victoria has been using her gifts as a native healer to make a unique line of products. 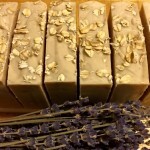 Today, Victoria’s soaps are created in small timely batches. And all her products are vegan and cruelty-free. 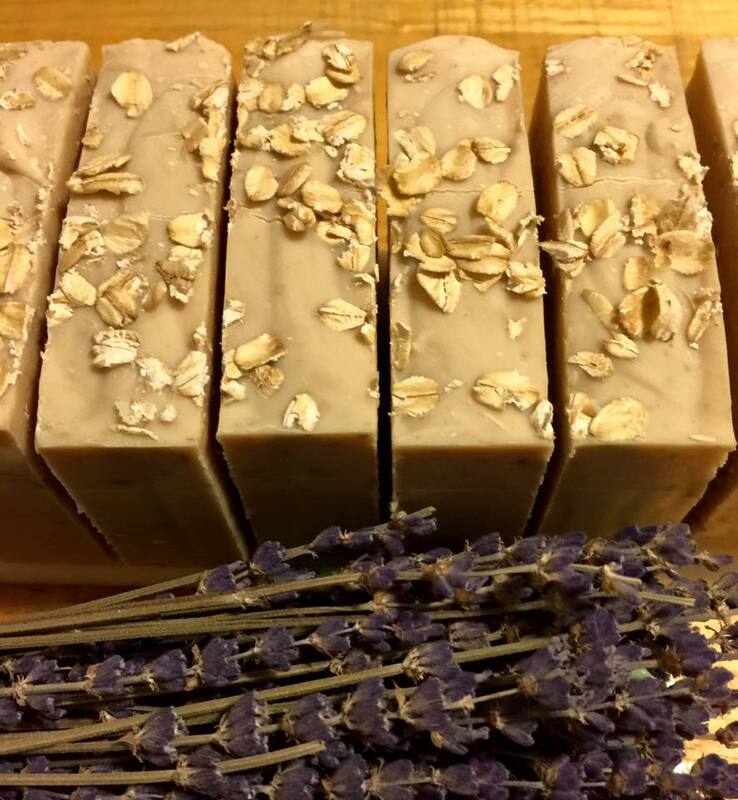 Certified in Usui and Karuna Reiki, Victoria studied with Cherokee, Navajo, and Lakota native healers expanding her practice of herbal medicine and aromatherapy. This entry was posted in Body and tagged body, Soaps on May 14, 2017 .